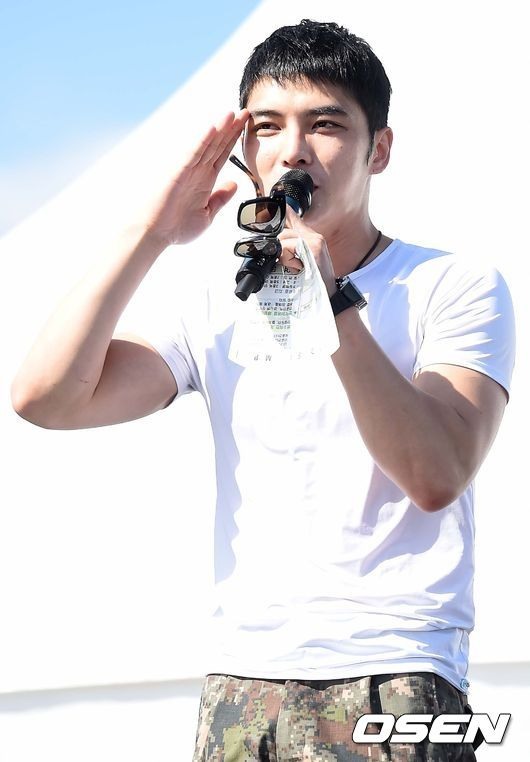 JYJ Jaejoong is set to participate in a concert titled “Citizens of Icheon and special forces come together,” sponsored by the special warfare command, according to the provincial government of Icheon, Gyeonggi Province, Sunday. At the event slated for Nov. 12, there will be a performance by the military marching band and the Icheon city choir. Jaejoong will also perform as one of the members in a military marching band. Jaejoong enlisted for his military service on March 31 and will have fulfilled his military duty Dec. 30, 2016.